Mom, we want to empower you to pray God’s promises for your children and their schools! American Heritage Girls leaders! Focusing on prayer with your Troop will be spiritually enriching and even life-changing. 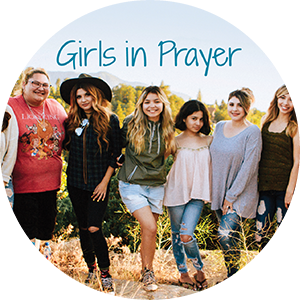 The Prayer Patch Program is filled with creative and engaging activities for girls ages 6-18, teaching them the power of prayer. 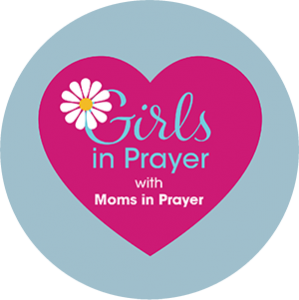 The Girls in Prayer Program encourages you to teach the girls in your life to pray. 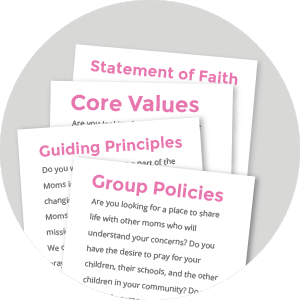 With engaging activities and study guides, girls from ages 6-18 will receive answers to their questions such as “Why do we pray?” and “How should I pray?” And so much more.